Comments: Jessie Wilda Davis (Nee: ) | TX United States | 1921-1940 | Comments: My aunt was Jessie Wilda Davis. Her family lived in Panola County, TX, Harrison Co, TX & Caddo Parish, LA. 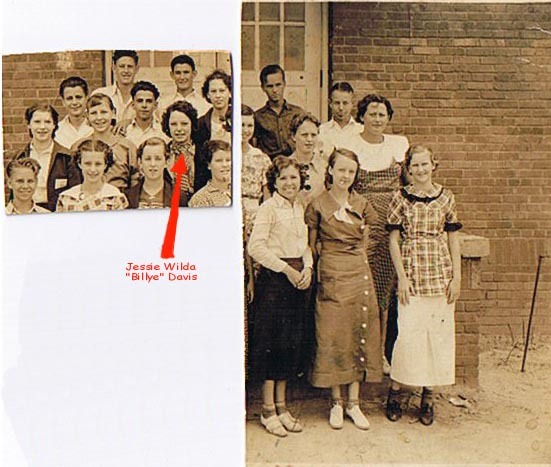 Photo possibly from Waskom, TX high school.